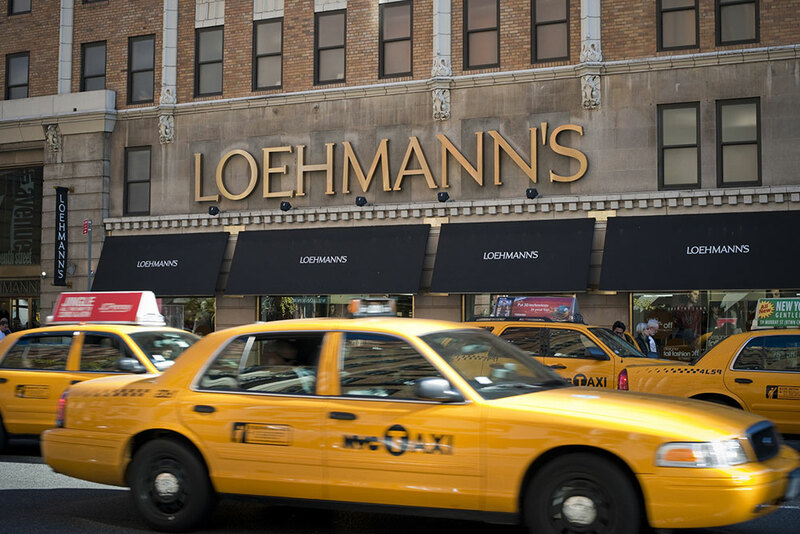 The venerable department store chain Loehmann’s was experiencing financial difficulties. Their secured lender was reducing advance rates and imposing additional reserves, thereby restricting borrowing availability. Given Tiger ‘s expertise in the orderly wind-down of apparel manufacturers and retailers, we were called in to assess the company’s situation. Working with the new senior lender, Crystal Financial, we put together a new $50 million credit facility. Because of the distressed nature of the situation, Crystal had to stretch the advance rates to provide adequate availability to meet working capital needs and to help effectuate management’s turnaround plan. Tiger made Crystal comfortable in the quality of the underlying collateral. Further, as a show of support, Tiger participated in the new credit facility on a Pari-Passu basis. Tiger worked with the company and senior lender on closing unprofitable locations, and supported the company through a restructuring plan, which included a plan of reorganization. The bonds converted their debt into equity, and operated the company for several more years, before encountering additional financial difficulties. Based on Tiger’s knowledge of the company’s hidden asset values, we provided a global bid on all of the assets – inventory, FF&E, real estate and IP/ Brand. At auction, our relationships on the Real Estate and Brand led to recoveries in excess of the secured lender’s debt. As a result, recoveries to junior creditors increased from their expectation of $19 million to over $30 million.